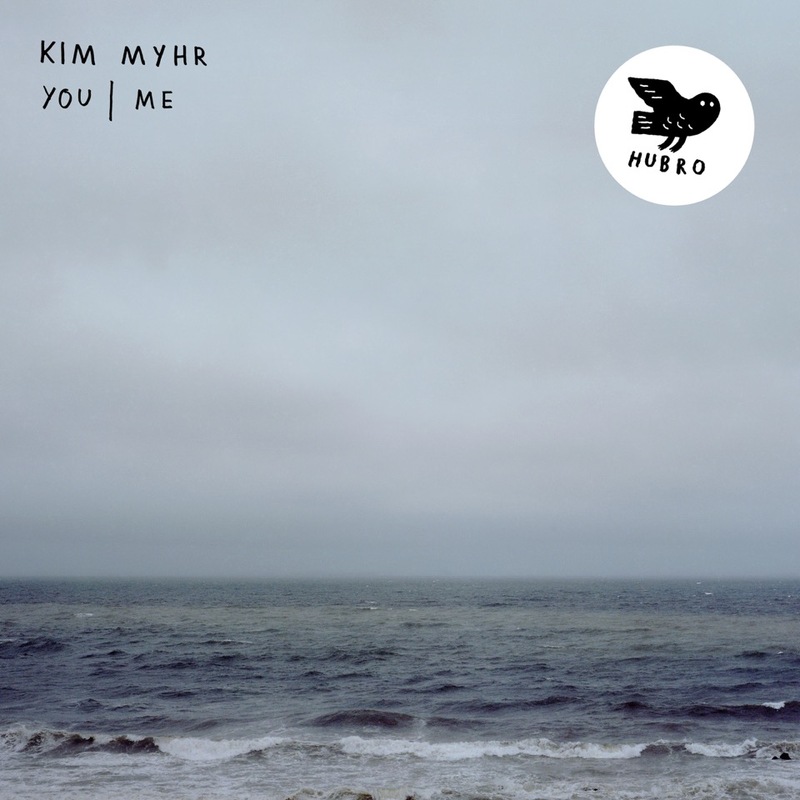 I’m happy to announce Kim Myhr’s forthcoming album; You I Me on Hubro. I’m playing various snares, percussion and electronics on this delightful album. Tony Buck and Hans Hulbækmo also plays various drums & percussion here in addition to millions of guitars by mr. Myhr himself. You shouldn’t miss this ! 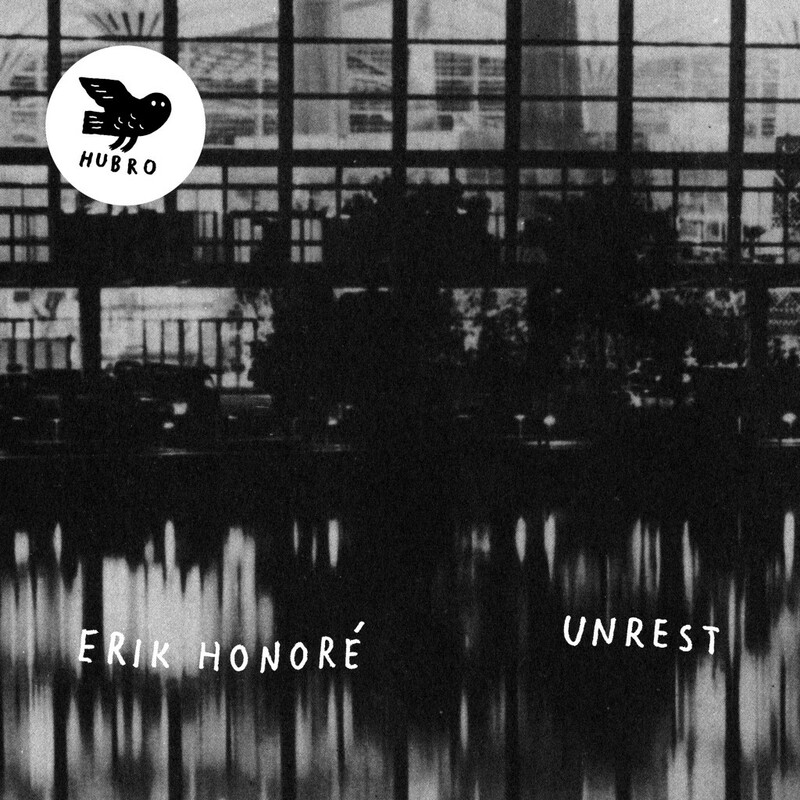 Also Erik Honoré’s second album for Hubro, Unrest is out now. The album comprises a set of beautiful pieces, as was the case with Heliographs. I’m very honored to be part of this release too with such a great bunch of musicians. Check it out here !